In this episode of Saddlers TV, Tom is joined by Josh Gordon, with the former Stafford Rangers and Leicester City striker visiting the studio to discuss all things Saddlers! 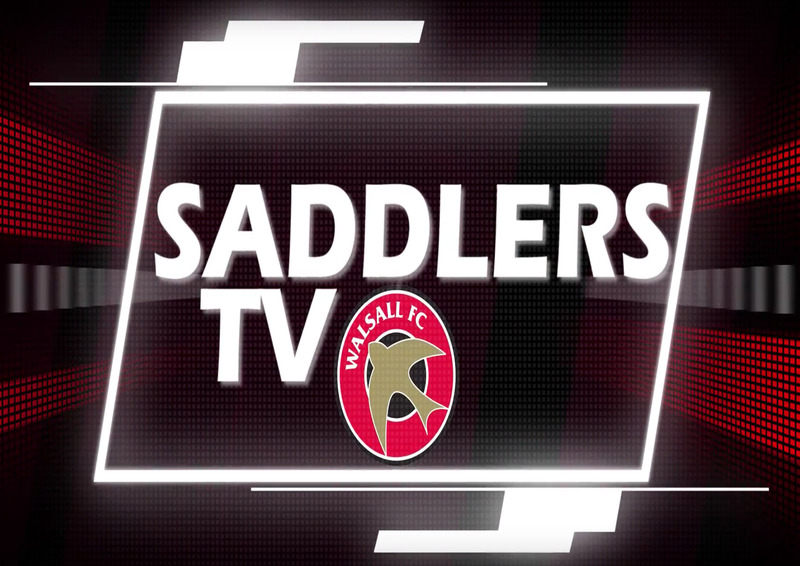 In this episode of Saddlers TV, Tom is joined by Liam Kinsella, with the highly-rated midfield maestro visiting the studio to discuss all things Saddlers! The duo come up against some of their fiercest opposition as they play 'I'm a Footballer, GET ME OUT OF HERE!'. In this episode of Saddlers TV, Tom is joined by Luke Leahy, with the former Falkirk defender sharing several stories, including the recent FA Cup victory over Coventry City, his blossoming bromance with teammate Josh Ginnelly, and much more. In this episode of Saddlers TV, Tom is joined by ever-present defender Jon Guthrie, with the former Crewe Alexandra defender producing some superb displays for Dean Keates' side so far this season, he's sure to have some great stories to share. In this episode of Saddlers TV, Tom is joined by Saddlers midfielder and stand-in captain George Dobson, with the former West Ham United prospect enjoying a superb start to the season, he's sure to have plenty to say.